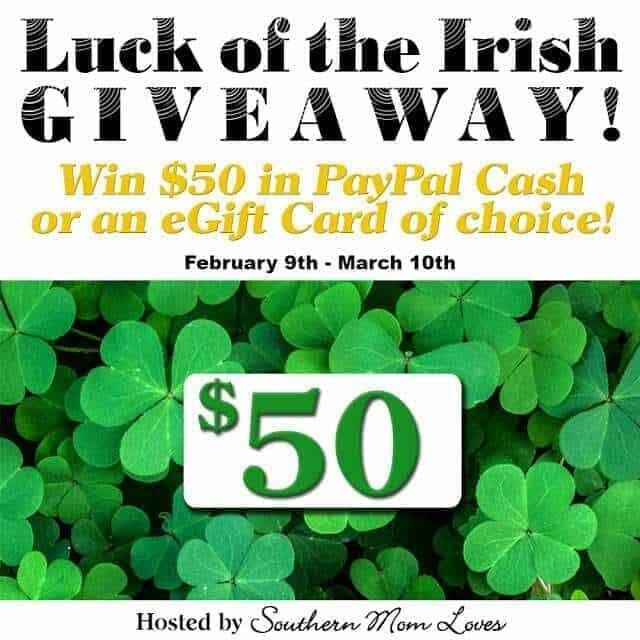 Welcome to the Luck of the Irish $50 of choice Giveaway! 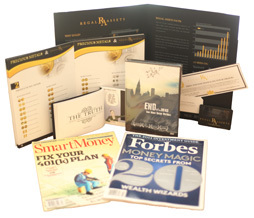 Want to win $50 in cash or gift card? Then enter luck of the irish giveaway below and get a chance to win! One winner will receive $50 via Paypal cash or an eGift Card of choice! Giveaway begins on 2/9/16 at 1:00 am CST and ends on 3/10/16 at 11:59 pm CST. Must be 18 years or older, open Worldwide (void where prohibited). Once winners are confirmed, they will be added to the Winner’s List here. Disclaimer: Work Money Fun and other participating bloggers were not compensated for this post. No purchase is necessary to enter. One entrant per household, per IP address. All entries will be verified. Void where prohibited by law. Winner will be contacted by email; Please add [email protected] to your whitelist. Southern Mom Loves will be responsible for prize delivery to luck of the irish winner. This giveaway is in no way administered, sponsored, endorsed by, or associated with Facebook and/or Twitter, Google, Pinterest, or any other social media platform. I want an Amazon gift card, I have been saving the Amazon cards I get here and there to get a top of the line sonic toothbrush, this would be a big boost to the fund. I’d use it to get an Amazon gift card–my grandson’s BD is in April. I would also like the gift card to Amazon. You can get ANYTHING from there! I would take the $50 Pay Pal cash. 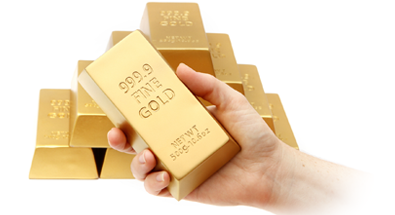 I’d go for paypal – I do a lot of my shopping online, and love having a little extra cash for my next shopping trip! My family would love the gift card for Amazon. I want an Amazon gift card for my husbands birthday who is Irish and born on St.Patricks Day. I would choose an Amazon Gift card. That is my go to place for so many things that I buy regularly. They always have the lowest price for the items I purchase. If I am the lucky winner, I would like a PayPal gift card. This would allow me to hunt for bargains on eBay and pay for them quickly using PayPal. I would like an Amazon GC as we often shop on Amazon for electronics , books, and small kitchen appliances. Amazon usually has what we need at a competitive price . Hi, I would like a Walmart gift card to use for groceries. I would choose Amazon. I am saving up Amazon cards to help purchase a new laptop. I’d want an Amazon UK card, I think. Though, cash isn’t a bad option. I do a lot of shopping on Amazon.com, it would be nice to win a gift card to Amazon. I would like a vsa gift card. I am saving to use on a trip I’m taking in May. I shop for almost everything on Amazon, so an Amazon gift card would work just fine for me! I would take an Amazon or Walmart gift card. I can buy almost any present I need from either place. Paypal IS the way to go. I got bills to pay!